(3) Chunky Round Looms with 48, 36 and 24 pegs in large 5/8" gauge. 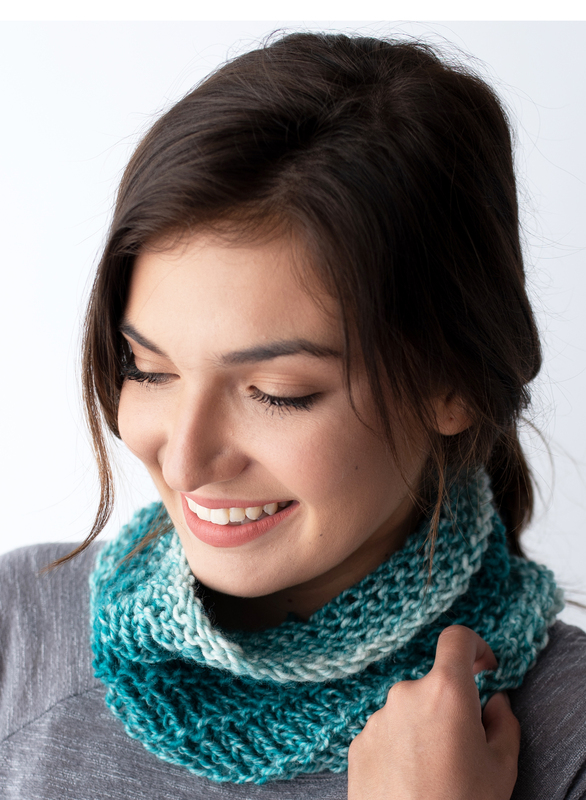 Works great with chunky to super bulky weight yarn. Each loom is made of high grade plastic and 'stay put' plastic pegs specifically engineered to work smoothly with yarn. 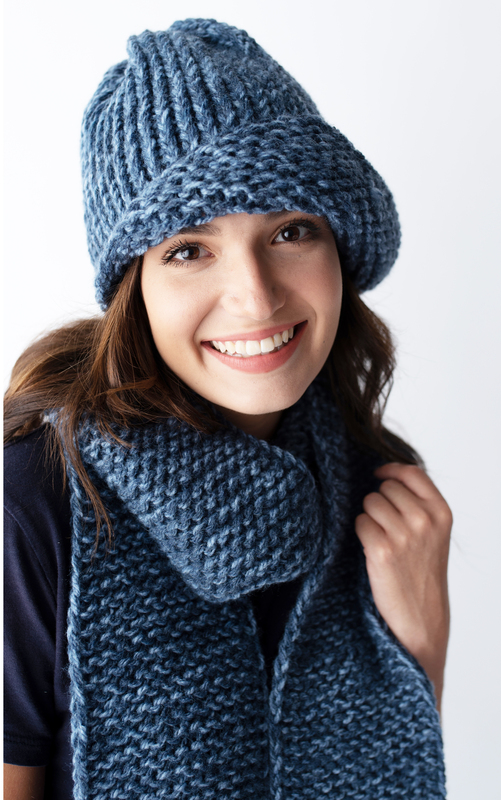 Great loom for hats, scarves, shawls, home decor and much more! Large gauge round looms in 3 sizes! These looms are great with chunky to super bulky yarns. Made with stay-put pegs, engineered to correctly hold yarn and for easy lifting over each peg. 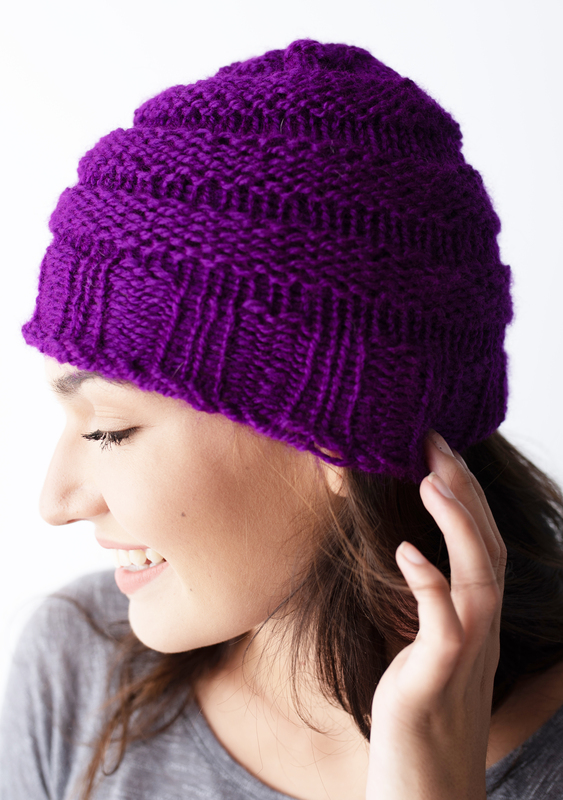 Smooth finish and texture for comfort while knitting. For more details, see blog post. Total Pegs: 48, 36, and 24 pegs.